Shravan Month will start from 10th July 2017 on Monday and will remain till 7th August 2017 Monday. This year Shravan month will have total 5 Mondays which have been considered of special importance in religious scriptures. Since it is starting on Monday and even ending on Monday makes this Shravana even more auspicious. Such combination takes place once in several years. We know that Shravana month is the most favourite month of Lord Shiva. In order to appease Lord Shiva one should worship Parad Shivalinga and Shiva family made in Parad in Shravan month. For the worship, anyone should get up early in the morning and after taking bath etc. 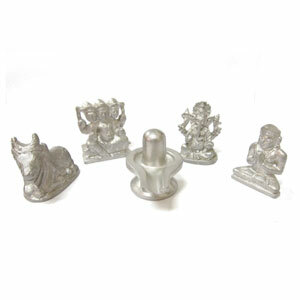 worship Parad Shivalinga with Dhoop, Deep and flower in an isolated place in the house and offer se same to Shivalinga. After doing this, stay at that place for a while and recite the Mantra "Om Namah Shivay" in your mind. It will give you mental peace and all your wishes will be fulfilled. Worship of Parad Shivalinga will keep you free from any disease, will open up the avenue of development and profit and will give you the result of your labour. It will enable to accomplish your unresolved work. It has been considered as the direct form of lord Shiva. 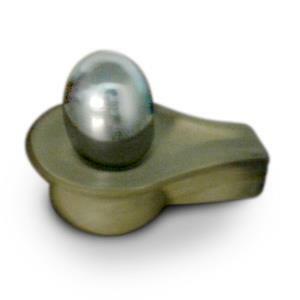 Keeping Parad Shivalinga in the house corrects all the Vastu defects. If it is established in the house then any Tantra does not harm. 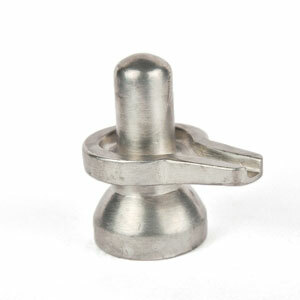 Drinking Shivlinga water decreases the quantum of sickness. 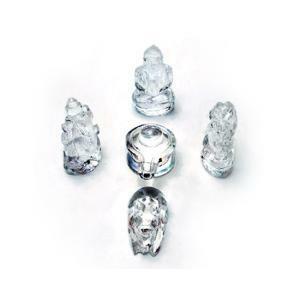 Worship or even visualization of crystal Shivalinga destroys the ill effects of many bad deeds of a person. Its worship fulfils all the desires and gives name, fame and recognition. Only touching crystal Shivalinga enables the divine power to enter into the body of human being and makes the person free from all types of diseases. 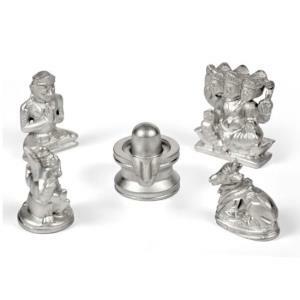 Abhisheka done on crystal Shivalinga gives thousand times more auspicious result than other Shivalinga. 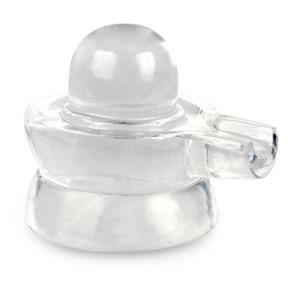 Crystal Shivalinga is very rare. Its worship certainly gives multiple benefits.